i have previously mentioned caicos dream tours (here), but it’s was about time I tell you a little more about it. here’s the thing, every time we have friends and family visiting we go on this tour -yes, i have lost my count! my first time was on my first weekend on island and last week i got to go again – and i love it every time. 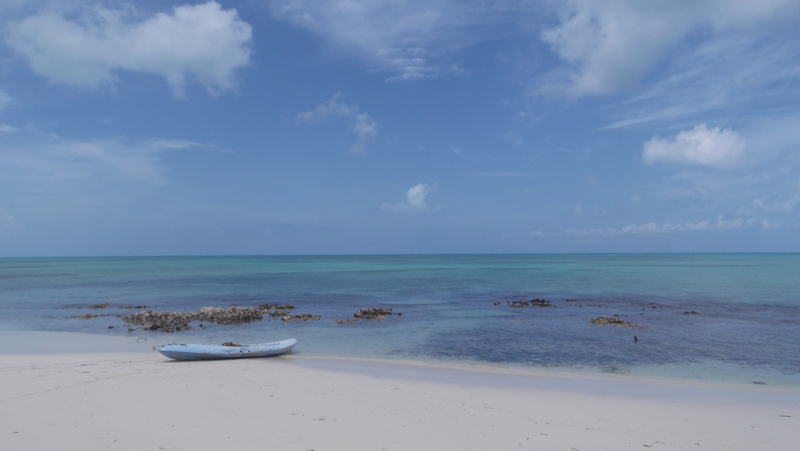 last week we were a ginormous group, so we had two boats for ourselves, but usually they pick up tourists staying at hotels along grace bay beach. this is perfect for half a day plan and the outing has three different chapters! first we stop by the reef for some snorkeling, i recommend you bringing your snorkeling material, but otherwise you can borrow theirs. we get to see all sorts of coral and colored fish – sometimes we bring our underwater camera too. 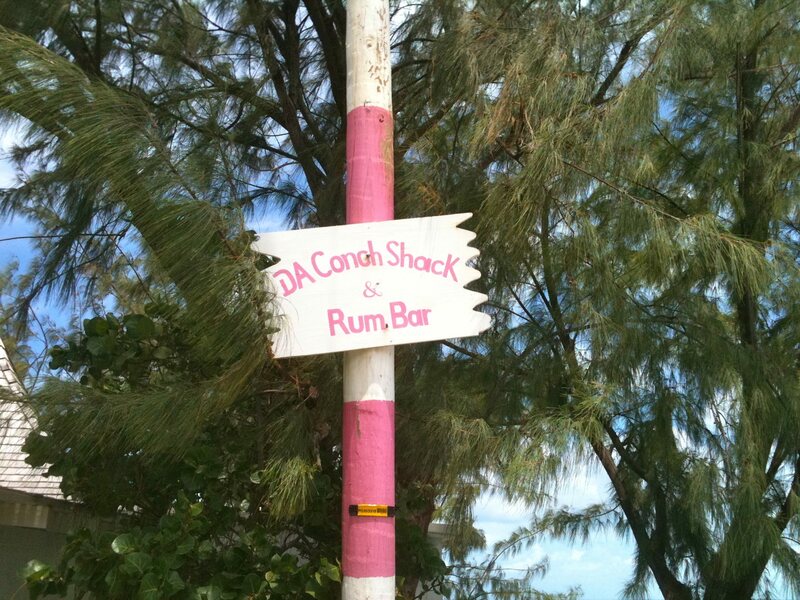 then we stop at a special spot to go conch searching, it is quite tricky as they are very well disguised. 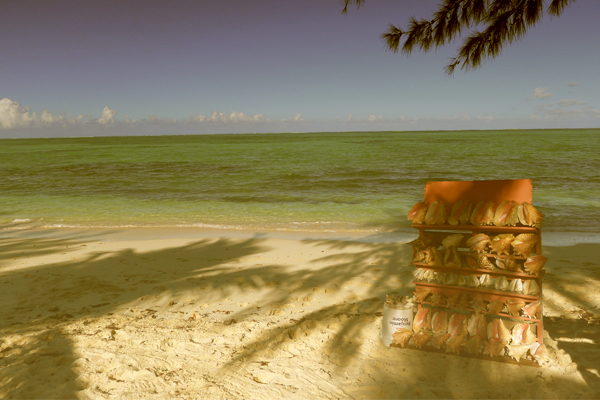 we then stopped at iguana island, learn how to clean up a conch and relax by the beach in search of iguanas. last week there were loads of eagle rays coming near the shore and we even saw a small shark just when we got out of the water!! can you see it? i know it’s small, but still a shark! 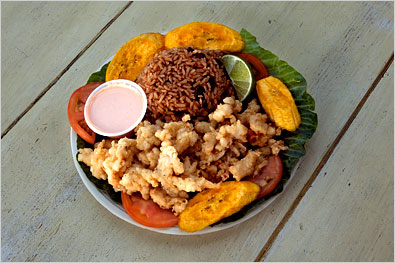 on the way back we get to eat conch ceviche made with the conchs we found and each family can take a conch shell home. we had a great day out and i recommend anyone coming to provo to sign up! make sure you bring lots of sunscreen!! 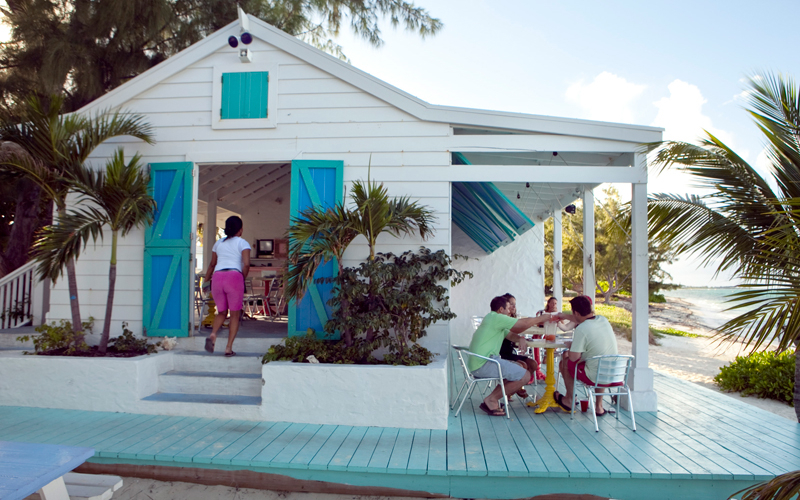 caicos dream tour contacts – (649) 231-7274 – a 3hour tour as described costs 89$per person. last weekend he headed to the conch festival, since it is our first year in provo, we were excited to see what it was about! we went straight to the conch tasting competition, sampling dishes prepared by the 25 local participating restaurants – our favourite? parallel 23 and bay bistro, loved the flavours, presentation and friendlyness! 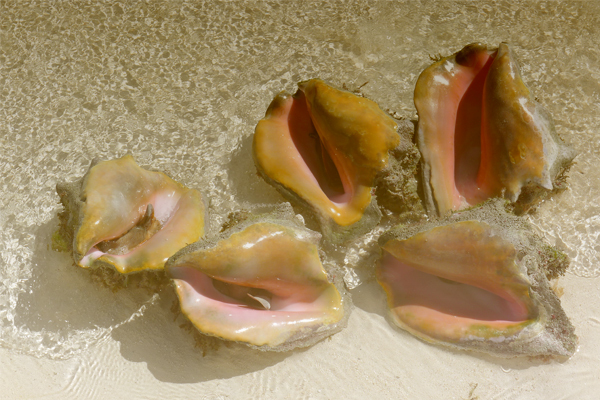 did you know that conch is the main export product in turks and caicos? 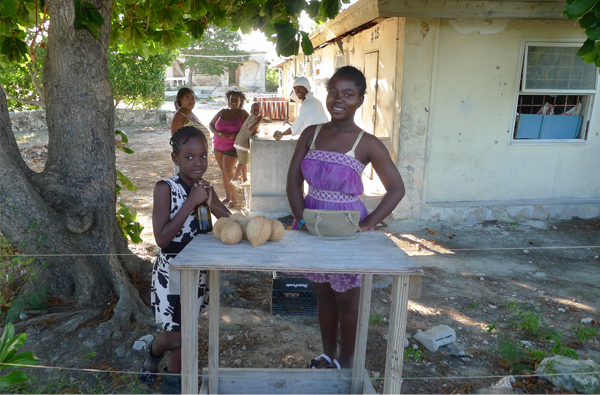 in our way out we bought some coconuts from these friendly kids! it truly is one of the events of the year in provo, not to be missed!